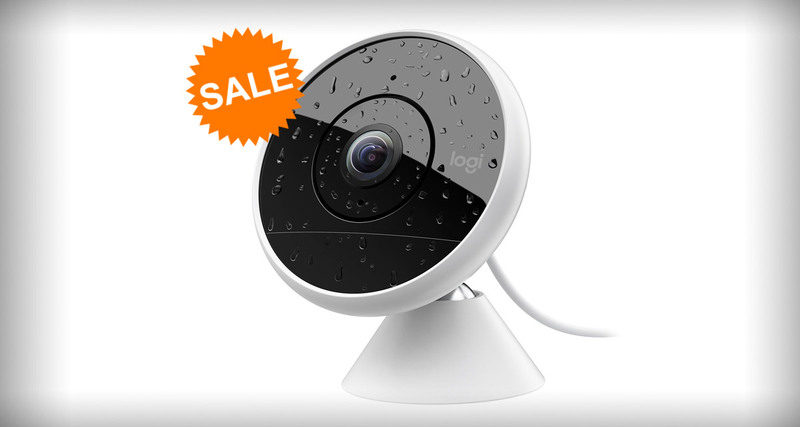 The Logitech Circle 2 indoor/outdoor combined camera is currently on offer. 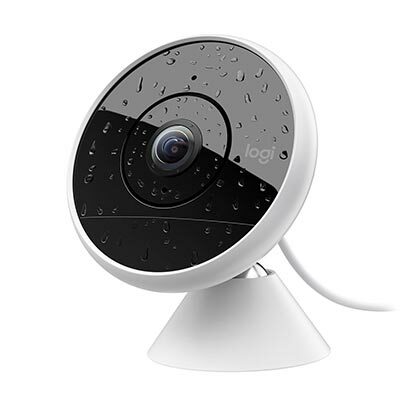 Offered by Logitech, the Circle 2 supports all major voice assistants – including support for Apple HomeKit and Siri – and gives immediate peace of mind regarding home security. One of the interesting things about the growing and ever-expanding world of home automation is that camera systems have been relatively slow to gather pace. We have tons of plugs and smart sockets on the market but not many in-depth camera systems that offer intelligence and control as well as the adoption of protocols and platforms like Apple’s HomeKit. The Logitech Circle 2 – which, as the name suggests is the second iteration of this hardware – basically gives you all of those things with support for Apple’s HomeKit, Google’s Assistant, and Amazon’s Alexa. So, if you are invested in the world of Apple HomeKit, then the live feed from this camera will appear directly in the iOS and Mac Home app. If you use Alexa, then installing the Alexa Skill will give you access to an array of voice commands and controls which will give you greater control over the Circle 2. And the same goes for Google Assistant. From a hardware perspective, this camera is also going to be an extremely worthwhile addition. The wired version is extremely easy to install and simply needs power. It comes with a design and build that is capable of working perfectly indoors as well as weatherproof for external usage and even has an array of additional accessories that will extend how this can be used. It offers full HD quality with a wide-angle lens and night vision functionality to ensure that it works perfectly in low-light conditions. It’s also possible to adjust the quality settings to ensure that offers maximum performance based on your own network conditions. The camera also uploads free 24-hour footage to its secured cloud, offers smart alerts and daily snapshots of activity which can be downloaded as a single video file, and even has two-way talk functionality. This is an amazing camera which has been voted as the “Best Wi-Fi camera for daily use” and is available right now from the link below. Is some of the features crippled if you don’t pay for a subscription?